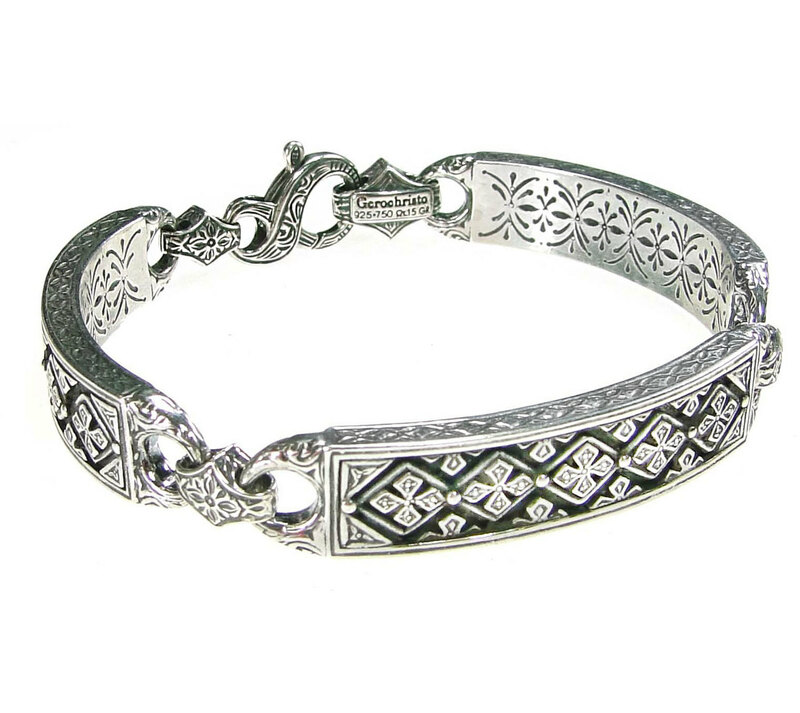 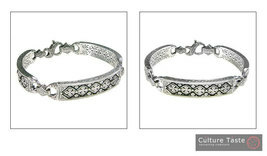 Handmade solid sterling silver bracelet, made by Gerochristo. 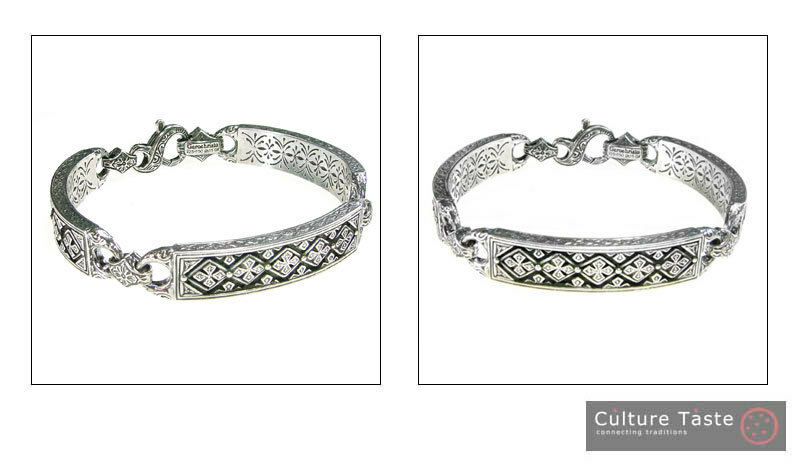 A sophisticated, impressive bracelet, handcrafted with the finest attention to detail. 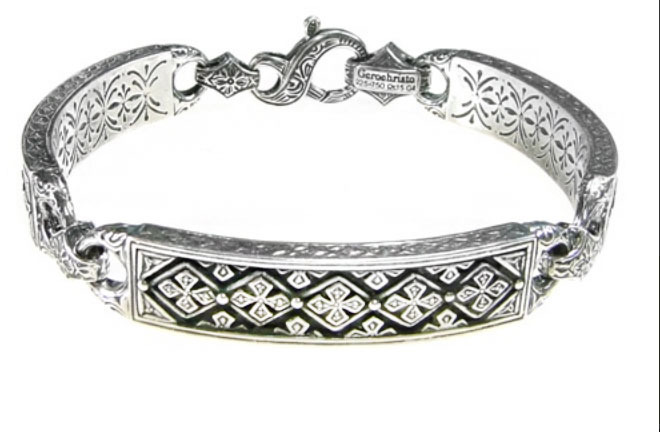 Dimensions Width: about 1.05 cm 0.41" Material Sterling Silver Notice : This is an authentic handmade piece, unique and provided directly from the artisan. 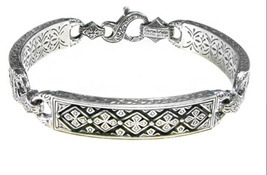 As in handmade products, there may be a slight variation in sizes and colours and this is what makes them unique and valuable.